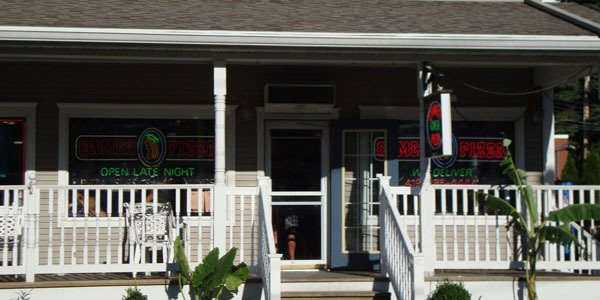 Cameo Pizza at PIB has quickly became a staple of a trip to the Islands. Each day the crust is made from scratch and the famous Cameo blend cheese is prepared daily. Choose from pizzas, sandwiches, wraps and salads. Be sure to try their signature menu items such as the Chicken Bacon Ranch Pizza. A ridiculously delicious combination! Late night Cameo Pizza offers pizza by the slice to cure your munchies.